U.S. Cellular Field in blank. DOES NOT have a dedicated nursing mothers room to help moms attending games or events breastfeed or breastpump for their babies. 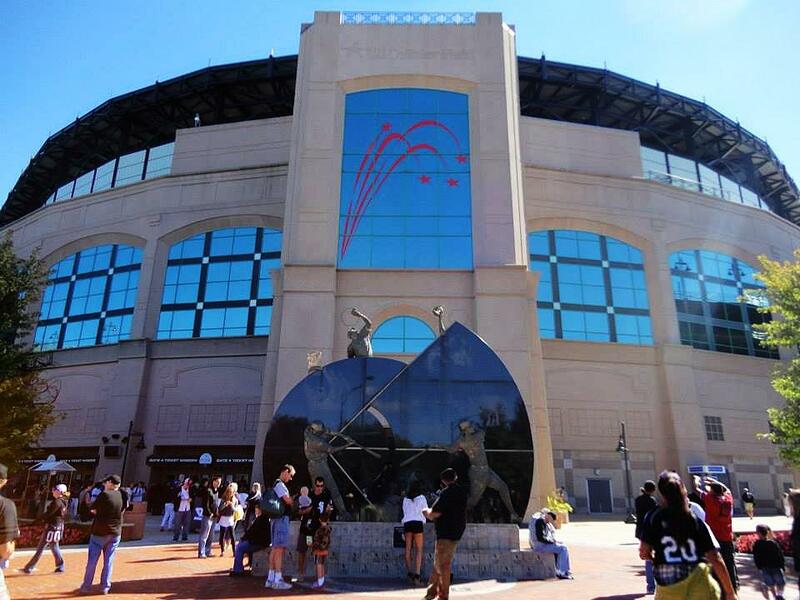 Nursing mothers requesting a more private location in which to breastfeed may use the First Aid Room, Family Restroom or contact any of the Guest Relations Booths at U.S. Cellular Field for additional locations.